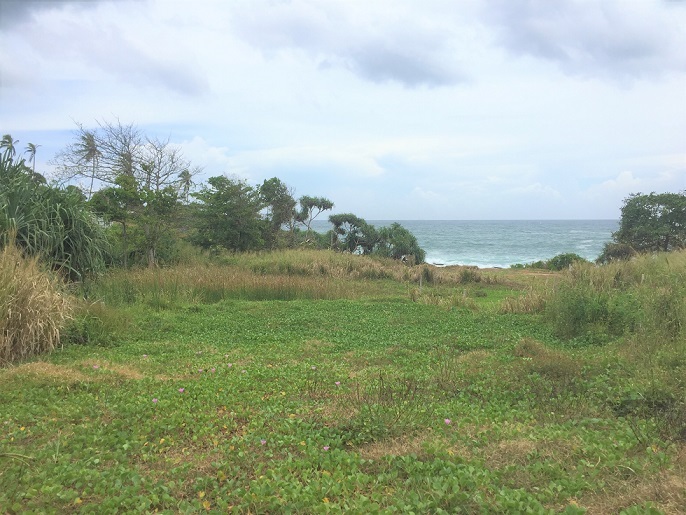 Great investment for this beach front land for sale near Tangalle. 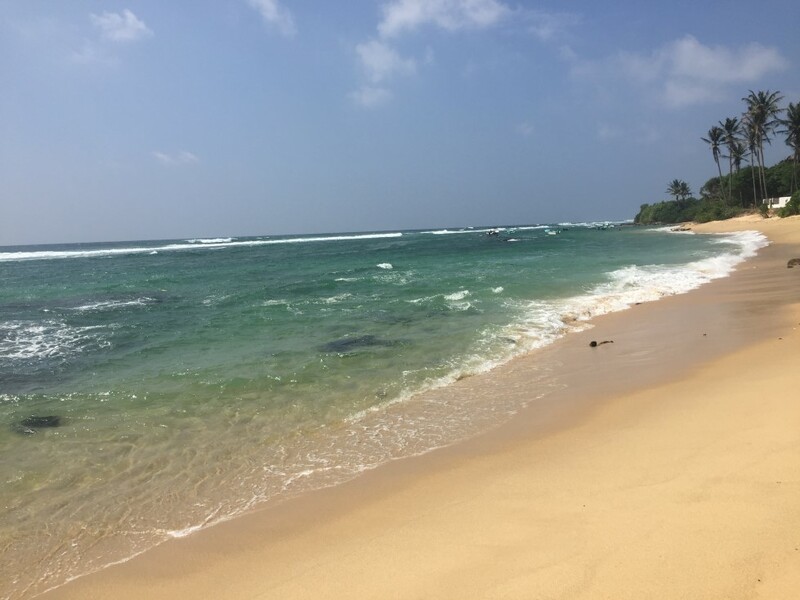 Located on a stunning yet wild beach in southern Tangalle, this land benefits from a lots of assets for the construction of a hotel or a luxury villa. 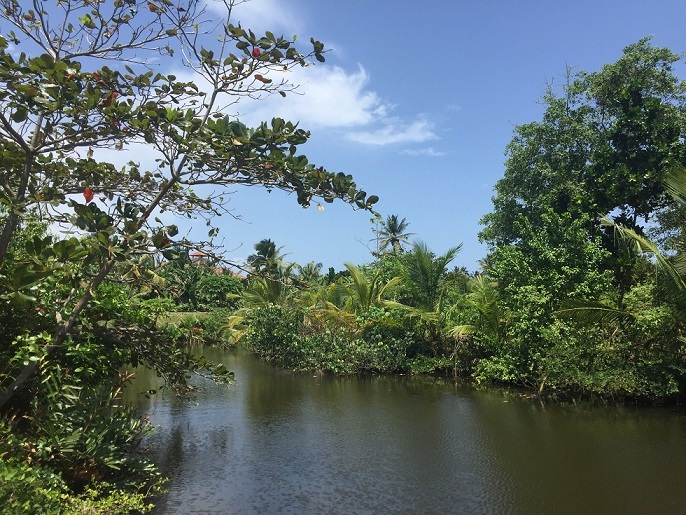 Direct access on the fine sand beach, numerous planted coconut trees, its flat surface and its private road who allows to access easily to the land. 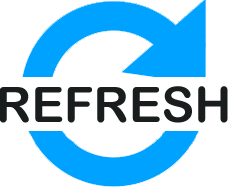 It belongs to a company owned by foreign investors. The plans of the villa they were planning to build are available on demand.